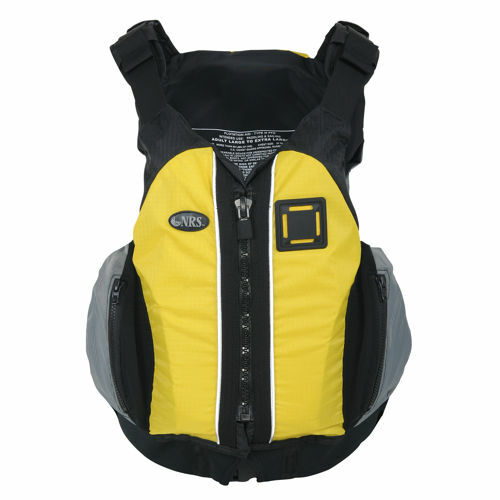 Best PFD on the market for around $100. 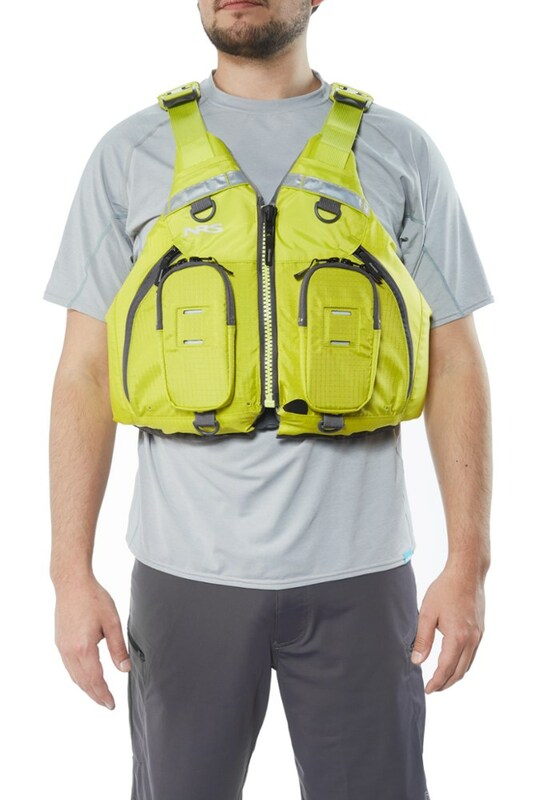 This is one of the best PFD I've used to date. Granted I'm not a white water nut, but I raft and canoe the swamps and Gulf of Mexico. 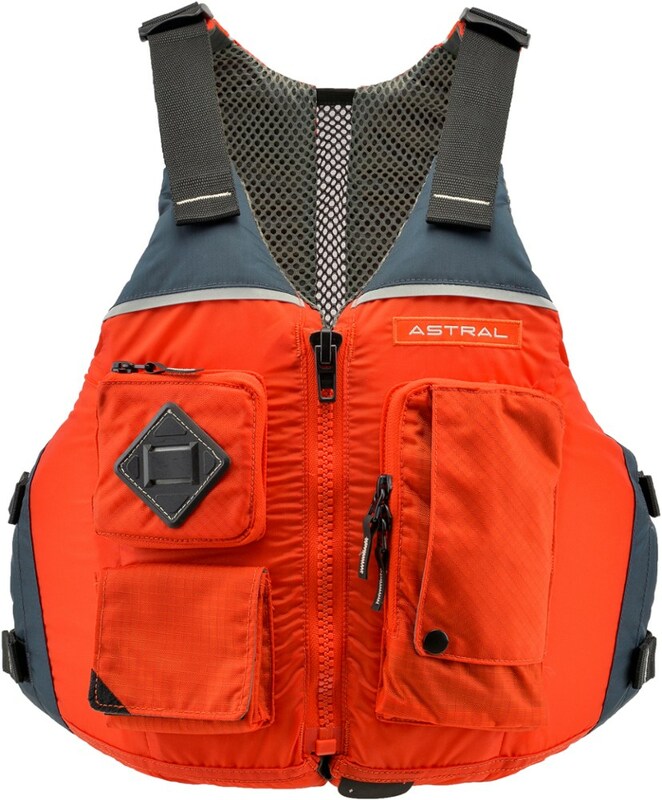 I've used many PFD's, and never really found one that I thought would be worth buying. Until now. I used this one one a recent trip to Deer Island off the Mississippi Gulf Coast. And found myself awaiting the arrival home so I could purchase it online. The 5 zip pockets came in great for stashing gear. It also has a radio pocket, which I used for my cell phone. It fit my Rugby Smart great. 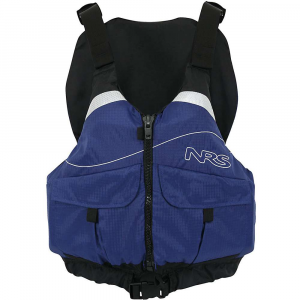 Normally when wearing a PFD, I sinch a small waist pack to my belt for last ditch gear. I always found it uncomfortable sitting and adjusting myself between a waist pack and a bulky vest. I didn't need the waist pack with the pockets on this cool vest. Plus it fit very well, and was not as bulky as any of the others I've worn. And it works well, without the vest riding up to your neck. I bailed out of the raft in about 20-25ft of water with waves at 3ft. I had no problems what so ever as I reclined and let the waves do their best. 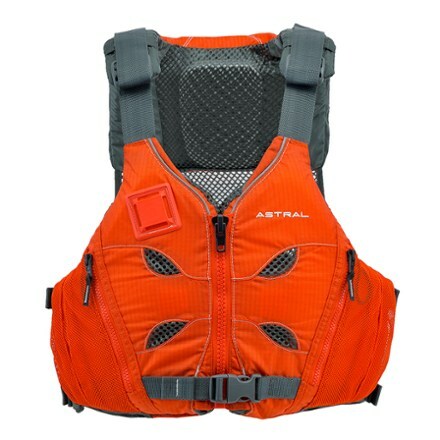 I also had no trouble getting back into the raft with the vest pockets filled with my small gear items. To me, that was the best thing about it. 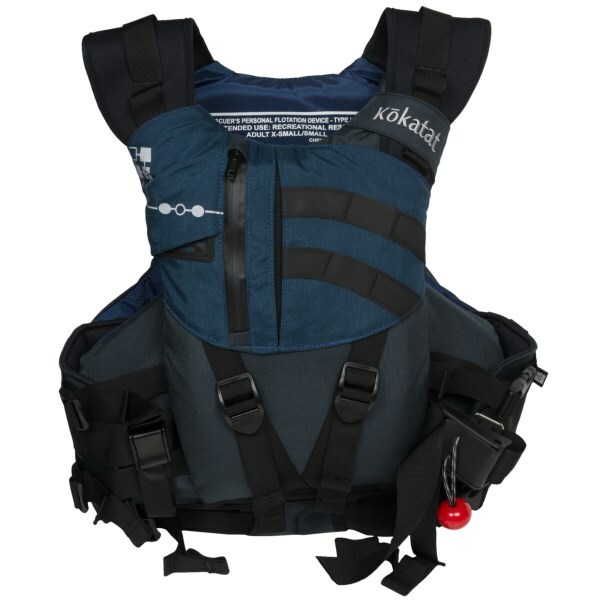 Sure you can find cheaper PFD's out there, but you will not find the comfort or the quality. The ripstop nylon is tougher than most out there. You can also spend another hundred or so dollars on top brands, but why do so if you don't need to? With all this said, I placed my order about 20 minutes ago on Amazon. Only $106 with standard shipping. And can't wait to bring it along on our next trip to the water. 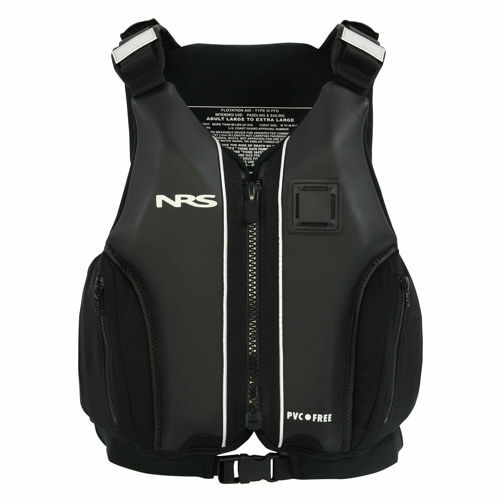 If anyone ever asked me about a good quality PFD for a reasonable price. With no hesitation, I would tell them about this one.